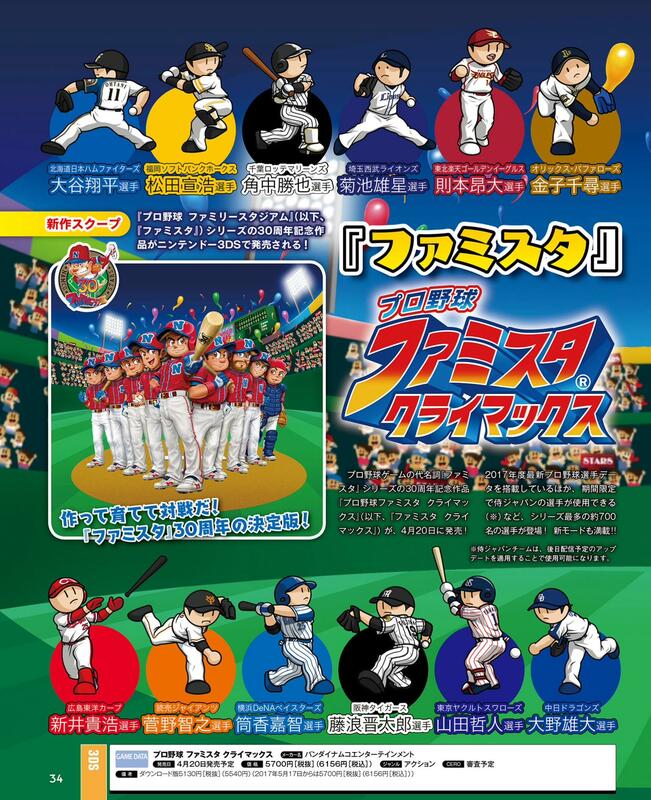 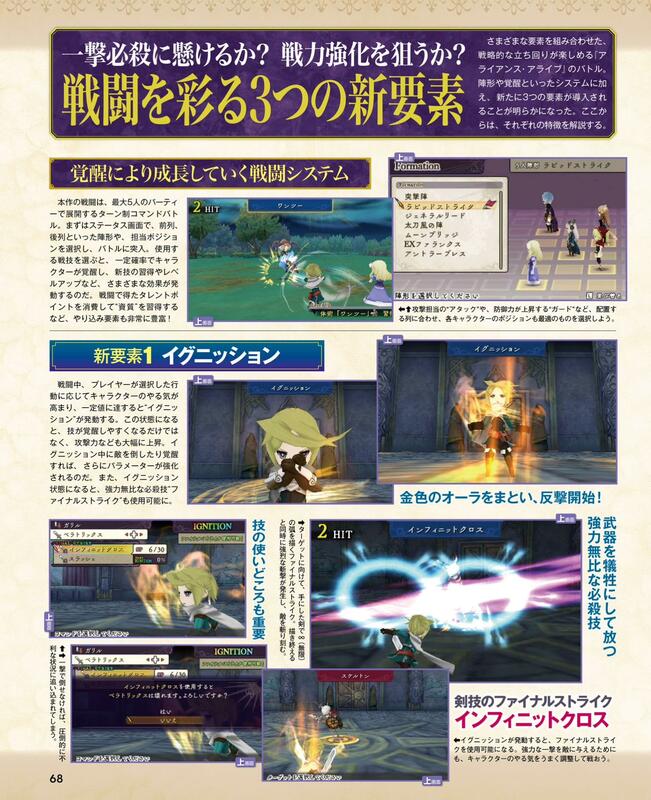 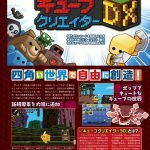 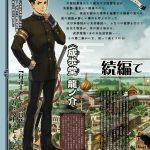 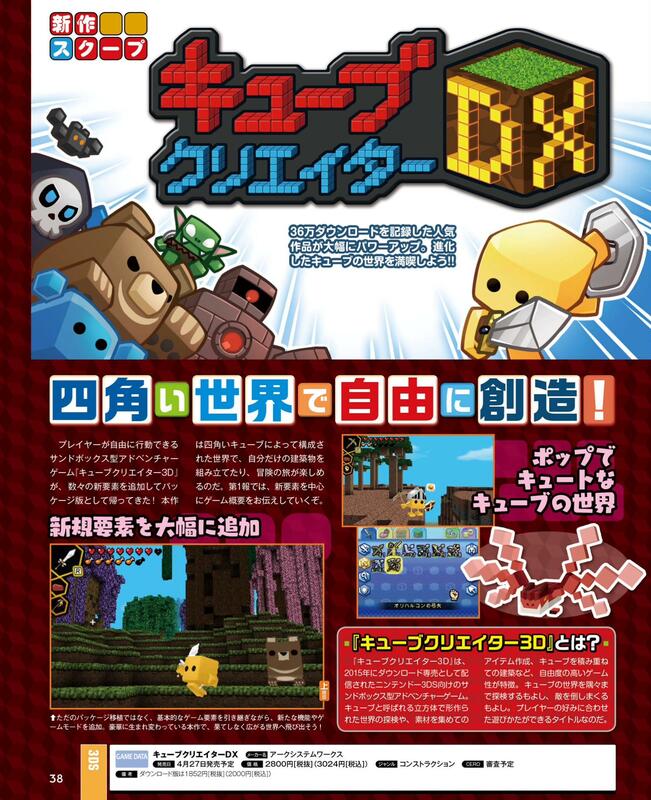 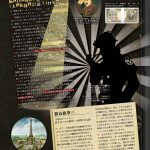 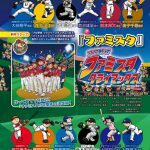 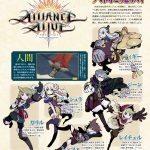 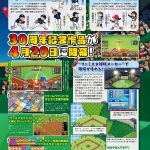 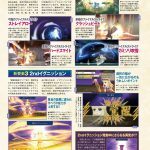 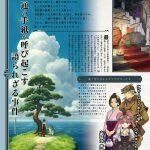 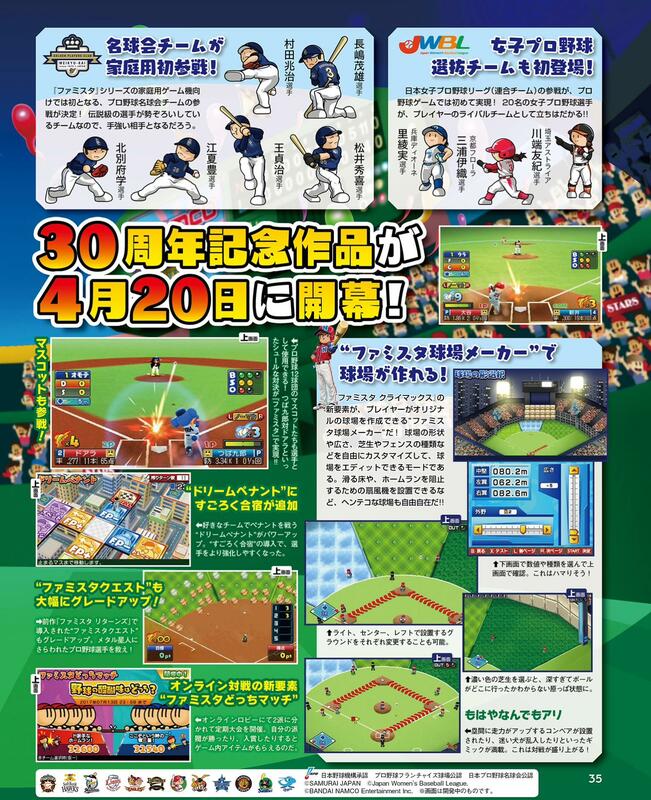 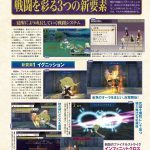 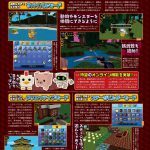 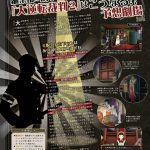 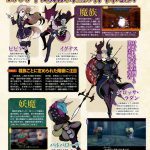 This week’s Famitsu scans are now available online. 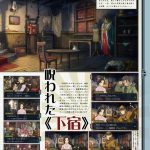 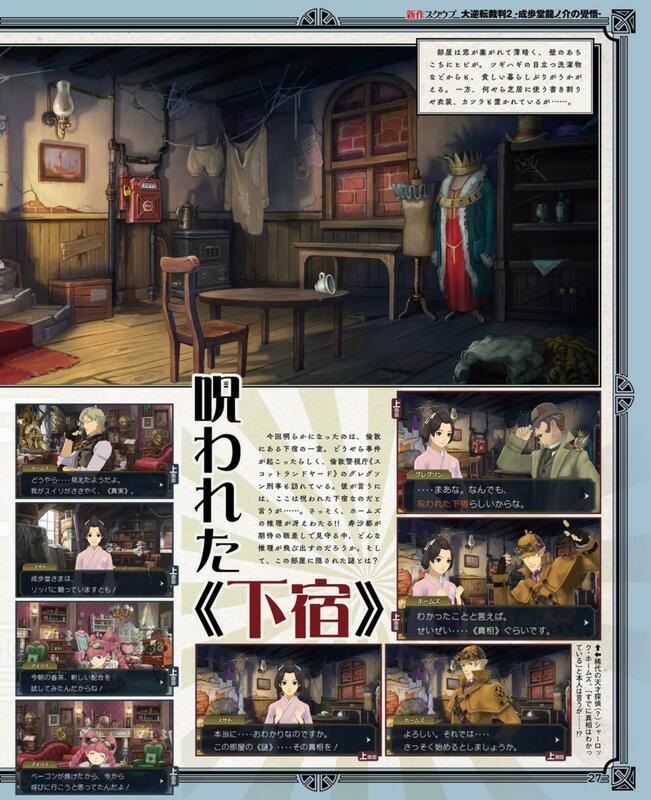 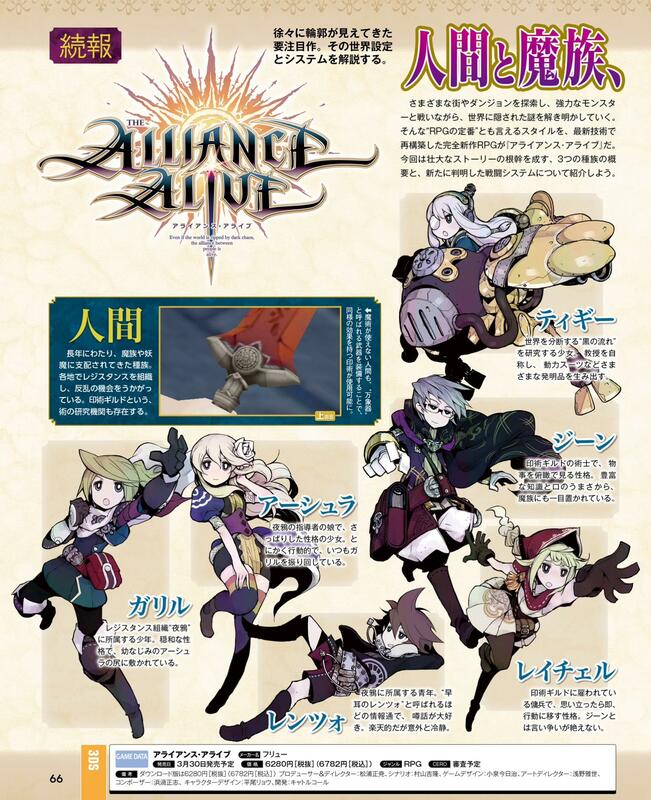 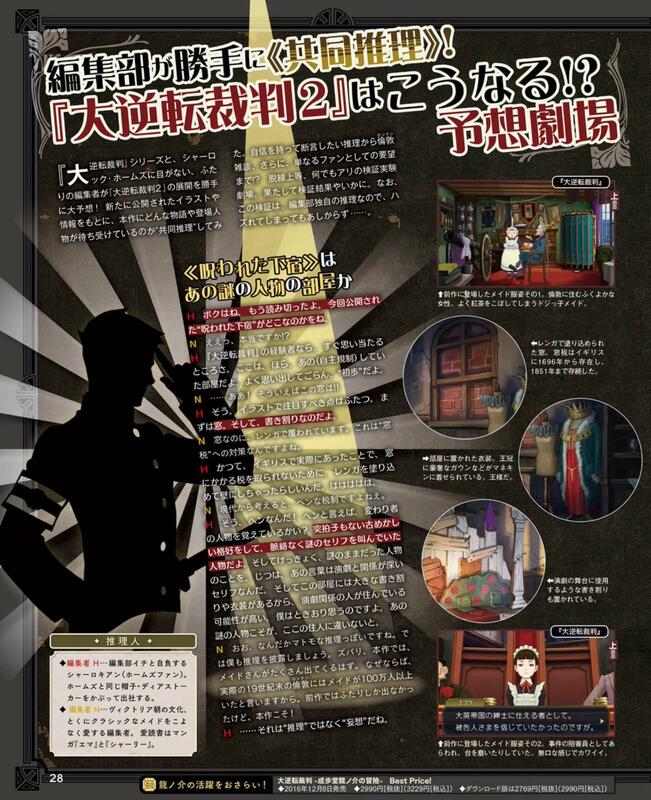 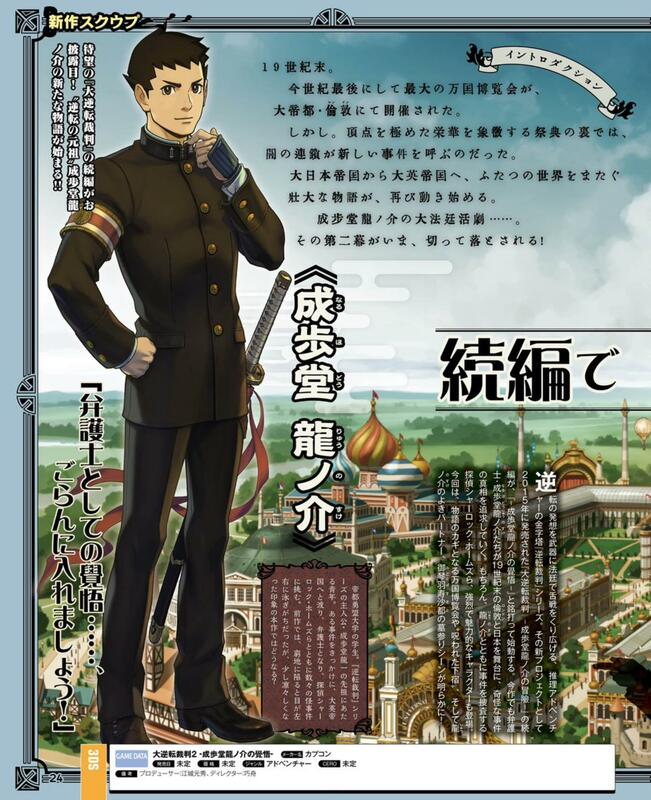 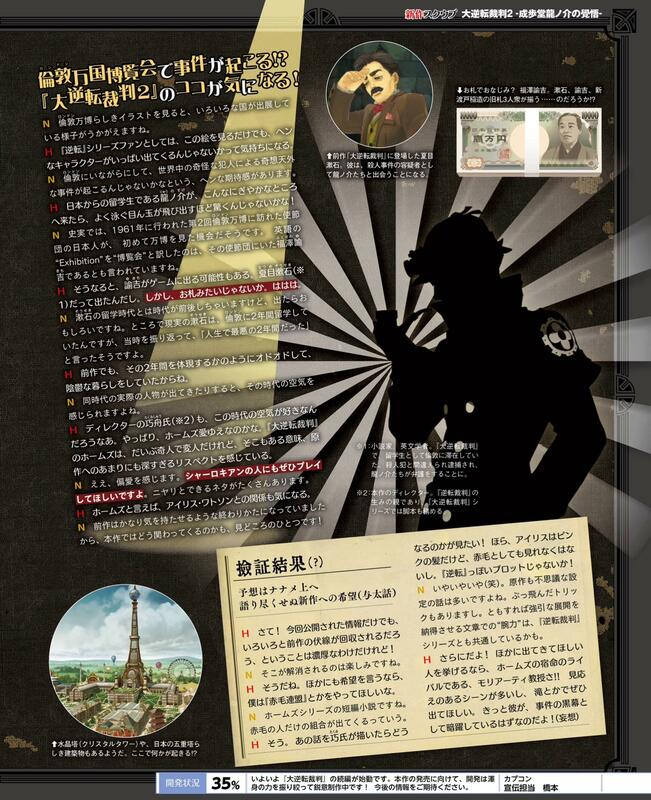 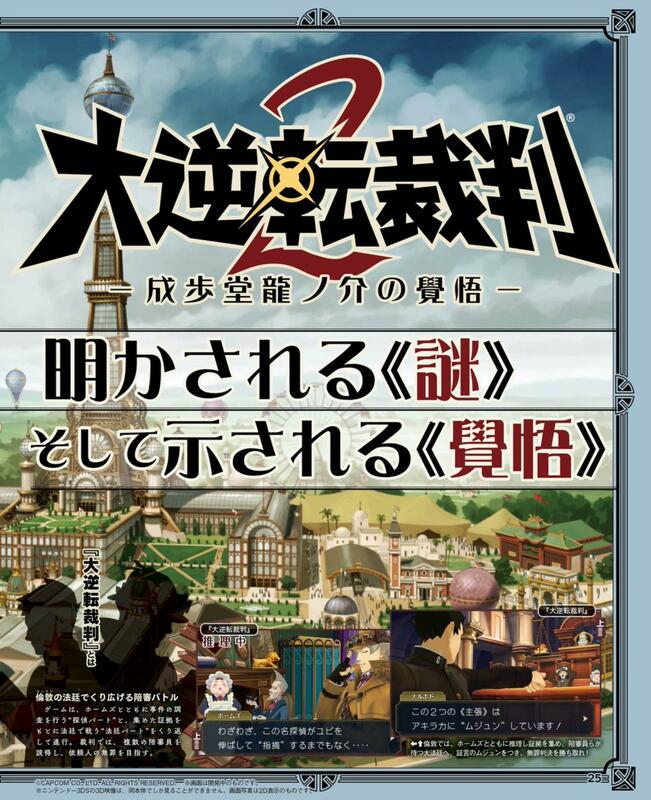 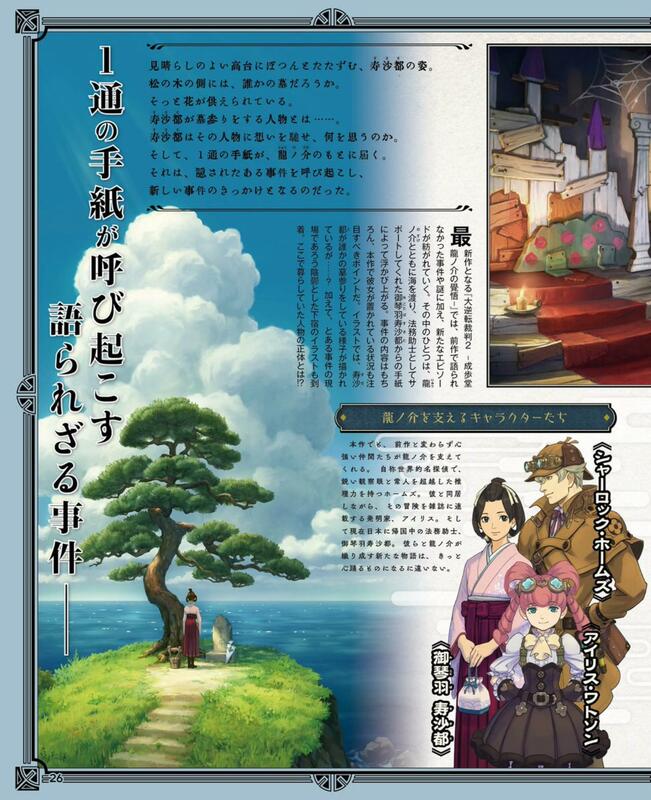 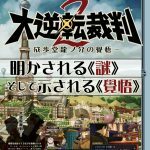 Covered titles include The Great Ace Attorney 2, Cube Creator DX, The Alliance Alive, and Pro Yakyuu Famista Climax. 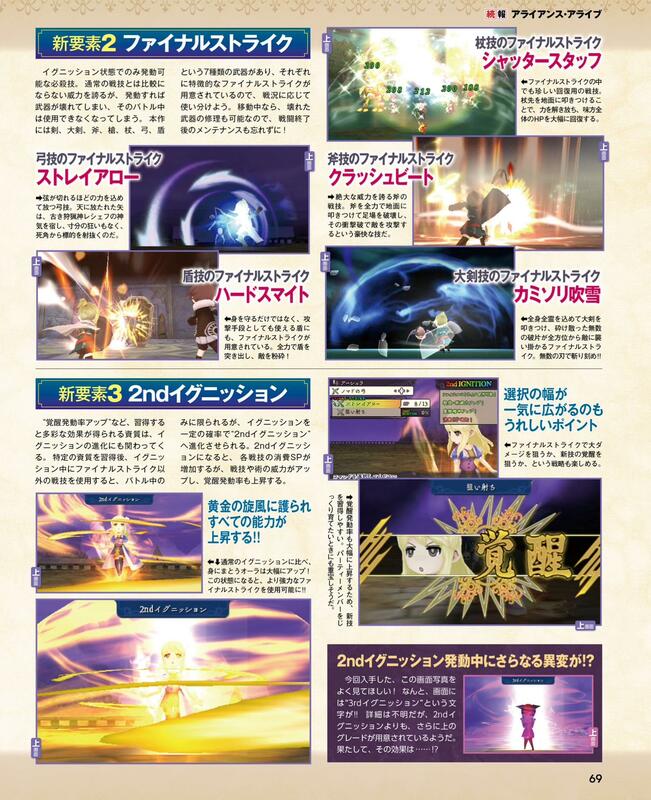 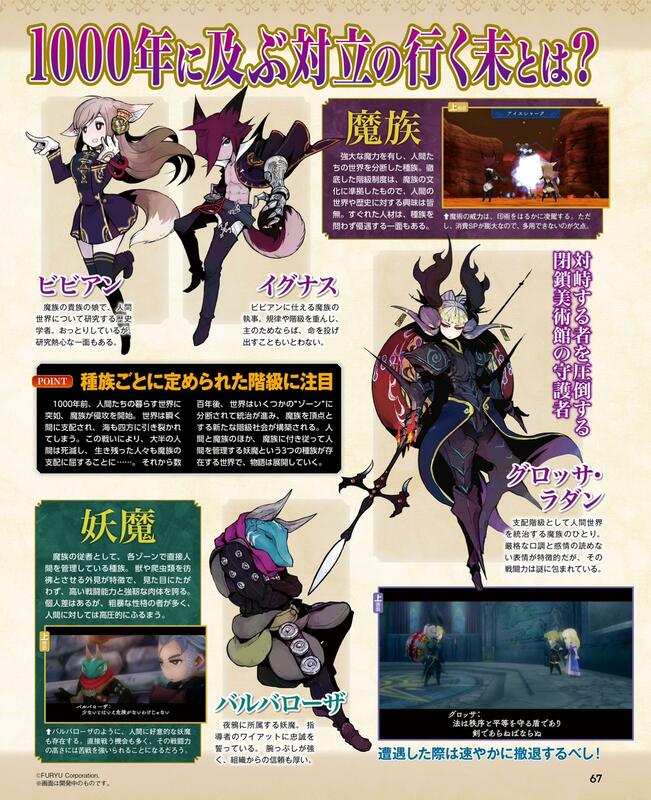 You can find these Nintendo related Famitsu scans in the gallery below.